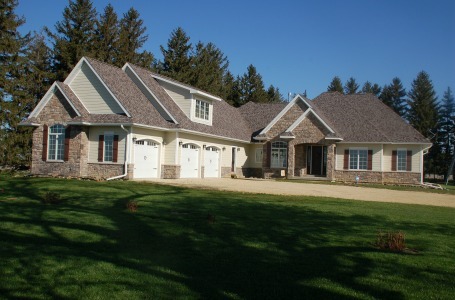 Looking for a new custom home? 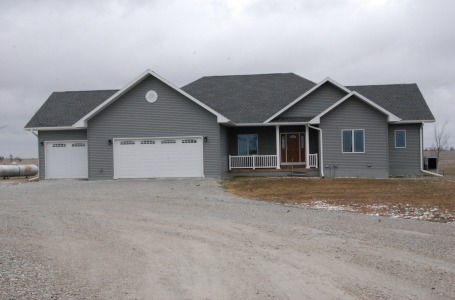 We've been building high-quality homes in Northeast Iowa for over thirty years. Take a look at our work. With 60 years of building expertise, you can count on Wick Buildings structures that last, making your investment worth every penny. 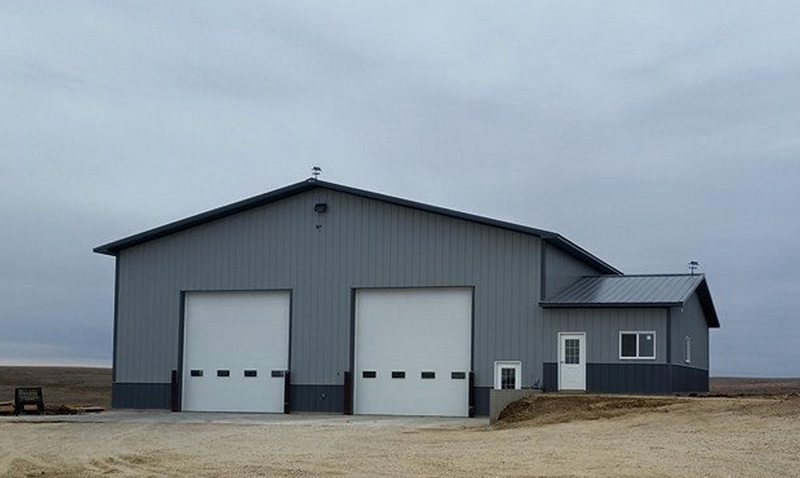 When the steel building option is right for you, we can provide turnkey services for a complete job. 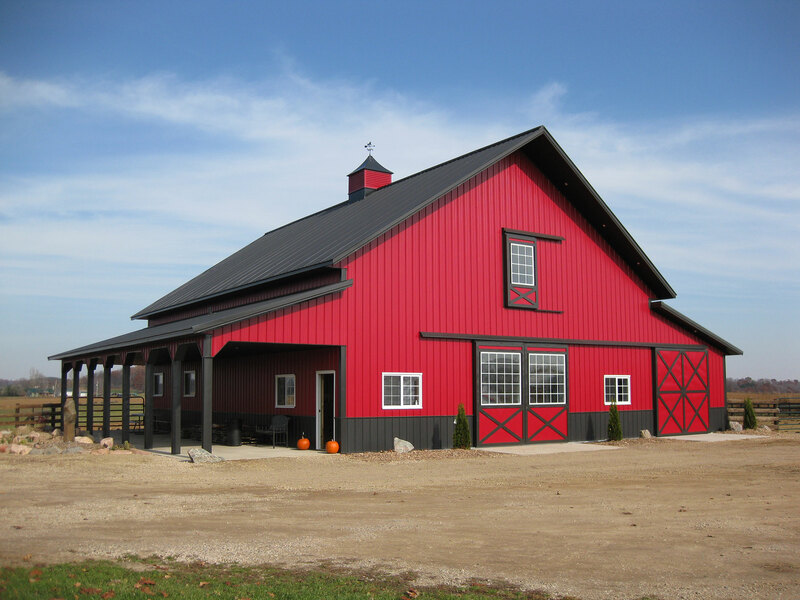 Take a look at our steel building gallery. We've been installing Bertch Cabinets for over 15 years. 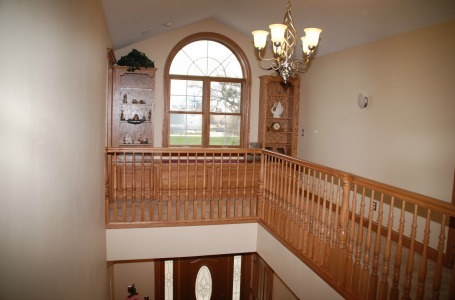 Built in Waterloo, Iowa, Bertch Cabinets provide many options for your beautiful new home or kitchen. We invite you to view our work. 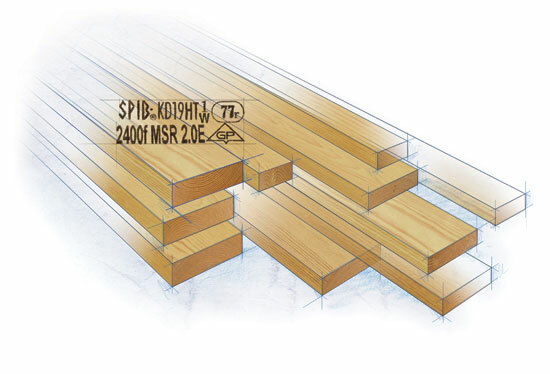 Is your home, office or commercial building in need of an update? We're happy to assist you. The Waucoma Event Center is one-of-kind gathering place in northeast Iowa. It has a large 72' x 85' main hall that can hold 500 people for a large event. The main hall is ideal for wedding receptions, anniversary party, family reunion, auction, business meeting or anything else that needs plenty of room.